Services, Storage & Supplies-Gerber Moving & Storage, Inc.
Gerber Moving & Storage provides a range of services and supplies beyond our core packing & moving business. 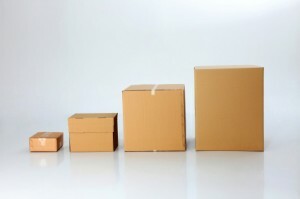 If you need boxes or other moving supplies, we have them in stock. We also have a storage facility near Kansas City used by many movers and local businesses. Whatever your needs, you can count on the Gerber family for exceptional service.